This is the third instalment of the Colourtation series by Dr. Stan Rodski. 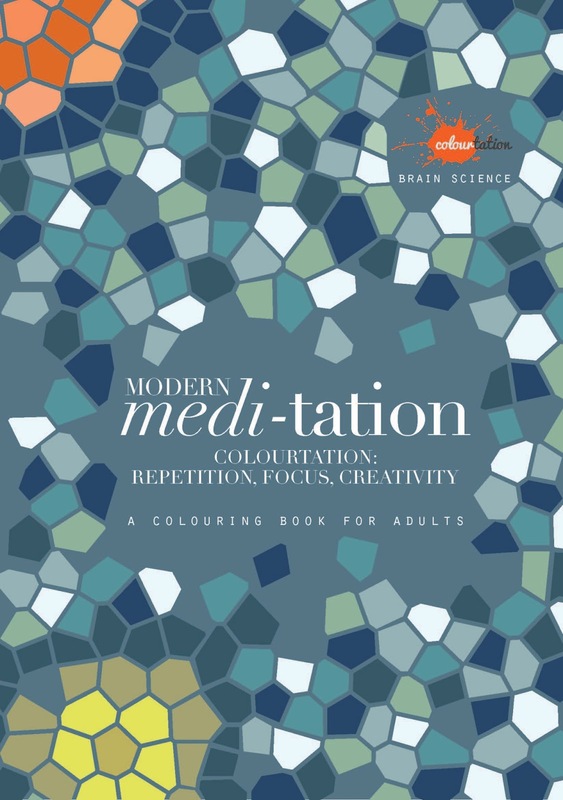 His colouring exercises are designed to focus your brain on the pattern, repetition and detail of the object you are colouring. Perfect sized patterns (75 of them!) 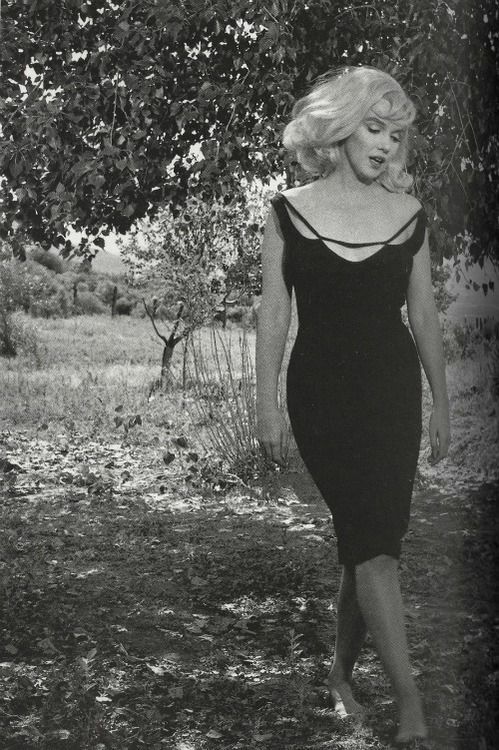 that are not too intricate to colour. Kerby Rosane's Imagimorphia - An Extreme Colouring and Search Challenge. 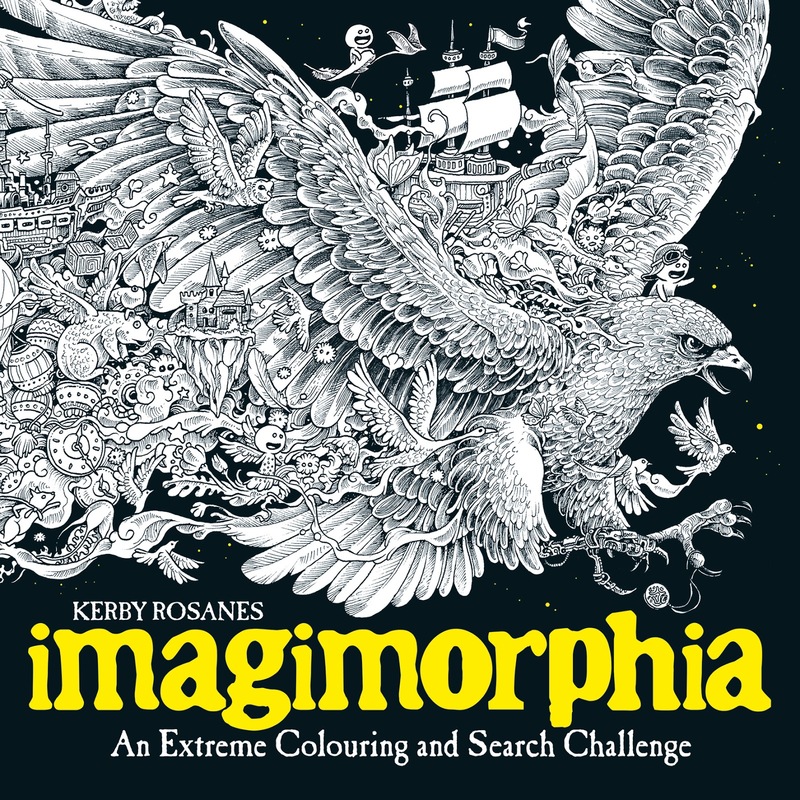 This book is the follow up to the best-selling colouring challenge, Animorphia. The designs to colour are very intricate so it's probably not the best book to chose if you have poor eyesight. This book would be a great gift idea for people with an interest in fantasy books and films. It's fun to search for the hidden objects. It's a colouring book with a difference.